On 2 October, 2017 in the first test match played between Pakistan and Sri Lanka in Abu Dhabi, Sri Lankan left-arm spinner Rangana Herath joined the list of bowlers who have taken 400 wickets in Test cricket. In the 140 year history of Test cricket, only 14 players have taken more than 400 wickets. In this article, we are giving details of all the players who have taken more than 400 wickets in Test cricket. In the list of cricketers who have taken more than 400 wickets in Test cricket, Curtly Ambrose is at the 14th place. 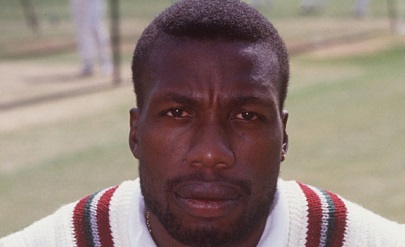 Curtly Ambrose had taken 405 wickets in his 12 year career from 1988-2000. Sri Lankan left-arm spin bowler Rangana Herath is at the 13th place in the list of cricketers who have taken more than 400 wickets in Test cricket. Rangana Herath has taken 433 wickets in his 18-year career from 1999-2018. Former Pakistani fast bowler Wasim Akram is at the 12th place in the list of cricketers who have taken more than 400 wickets in Test cricket. 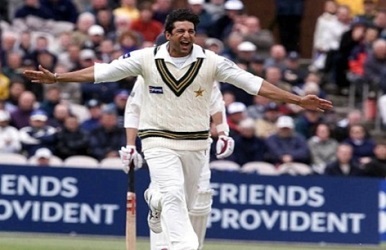 Wasim Akram had taken 414 wickets in his 17 years career from 1985-2002. He was the first left-arm bowler who has taken 400 wickets in Test cricket. In the list of cricketers who have taken more than 400 wickets in Test cricket, Indian off-spinner Harbhajan Singh is at the 11th place. Harbhajan Singh has taken 417 wickets in his 17 years career from 1998-2015. 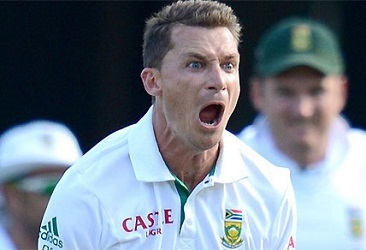 South African fast bowler Dale Steyn is at the 10th place in the list of cricketers who have taken more than 400 wickets in Test cricket. Dale Steyn has taken 422 wickets in his 14 year career from 2004-2018. He is the leading test wicket takers of South African team. In the list of cricketers who have taken more than 400 wickets in Test cricket former South African fast bowler Shaun Pollock is at the 9th place. 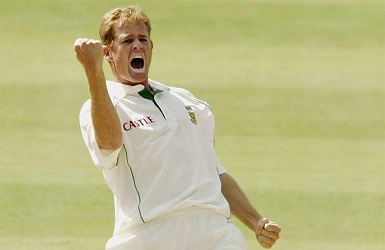 Shaun Pollock had taken 421 wickets in his 13-year career from 1995-2008. Former New Zealand fast bowler Richard Hadlee is at the 8th place in the list of cricketers who have taken more than 400 wickets in Test cricket. 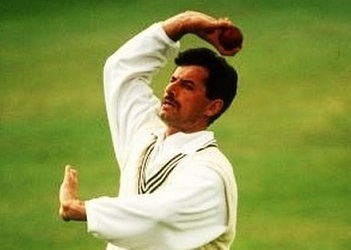 Richard Hadlee had taken 431 wickets in his 17 years of career from 1973-1990. Richard Hadlee was the first player who had taken 400 wickets in Test cricket. In the list of highest wicket-takers in Test cricket former Indian all rounder Kapil Dev is at the 7th place. 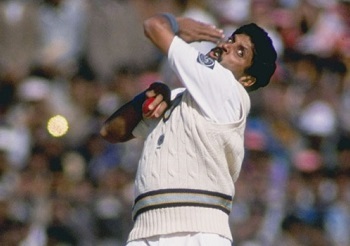 Kapil Dev had taken 434 wickets in his 16 years career from 1978-1994. In the list of highest wicket-takers in Test cricket former Windies fast bowler Courtney Walsh is at the 6th place. 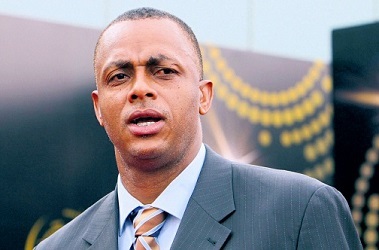 Courtney Walsh had taken 519 wickets in his 17 years career from 1984-2001. He was the first cricketer who had taken 500 wickets in Test cricket. English fast bowler James Anderson is at the 5th place in the list of cricketers who have taken most wickets in Test cricket. 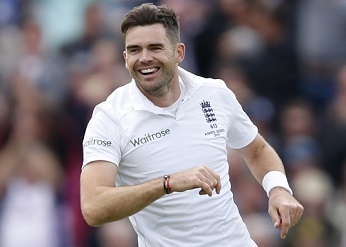 James Anderson has taken 564 wickets in his 15-year career from 2003-2018. 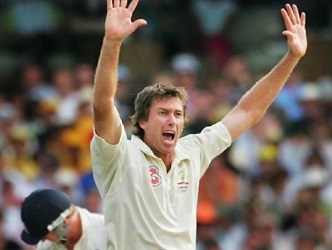 Former Australian fast bowler Glenn McGrath is at the 4th place in the list of highest wicket-takers in Test cricket. Glenn McGrath had taken 563 wickets in his 14-year career from 1993-2007. 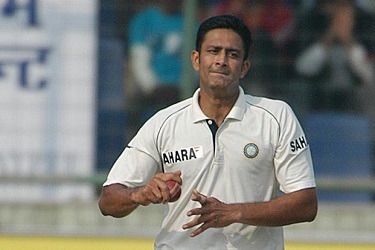 In the list of highest wicket-takers in Test cricket, former Indian leg spinner Anil Kumble is at the 3rd place. Anil Kumble had taken 619 wickets in his 18-year career from 1990-2008. 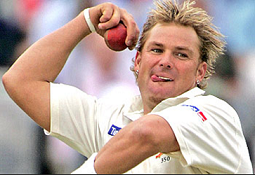 Legendary Australian leg-spinner Shane Warne is at the 2nd place in the list of highest wicket-takers in Test cricket. Shane Warne had taken 708 wickets in his 15-year career from 1992-2007. 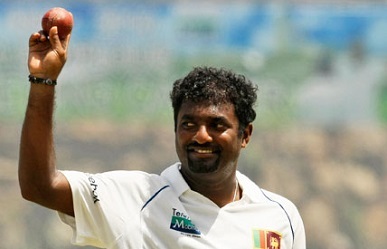 Legendry Sri Lankan off-spinner Muttiah Muralitharan is the highest wicket-taker in the history of Test cricket. Muttiah Muralitharan had taken 800 wickets in his 18-year career from 1992-2010. 1439 Views What is the Procedure to become BCCI Umpire? 990 Views What types of Balls are used in Cricket?